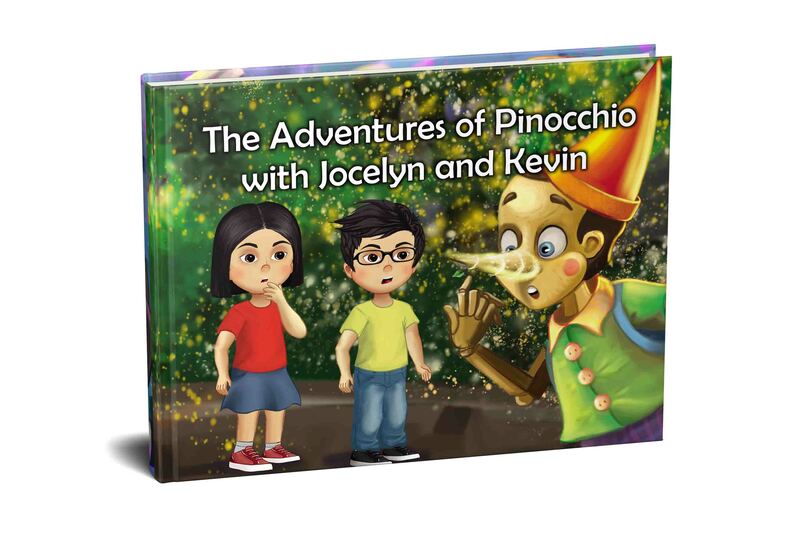 In this timeless tale your child will go on everyone’s favorite adventure with Pinocchio. The only difference is that your little one will show him how to behave. At the story’s end, Pinocchio will turn into a real boy thanks to the guidance and help your child has provided throughout the story. The importance of education and good behavior is highlighted within this book. In addition, showing courage in the face of obstacles is also demonstrated. 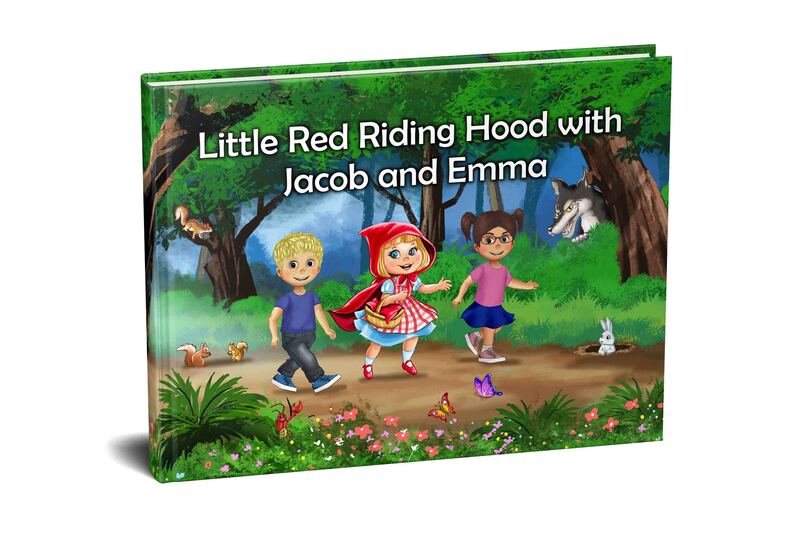 Step into the wonderful world of Little Red Riding Hood, with a loving grandma and big bad wolf. One or two of your little ones (we now offer this option!) can accompany Little Red Riding Hood through the woods. By the end of the book the new protagonists along with Little Red Riding Hood will have learned important life lessons about following directions and talking to strangers. 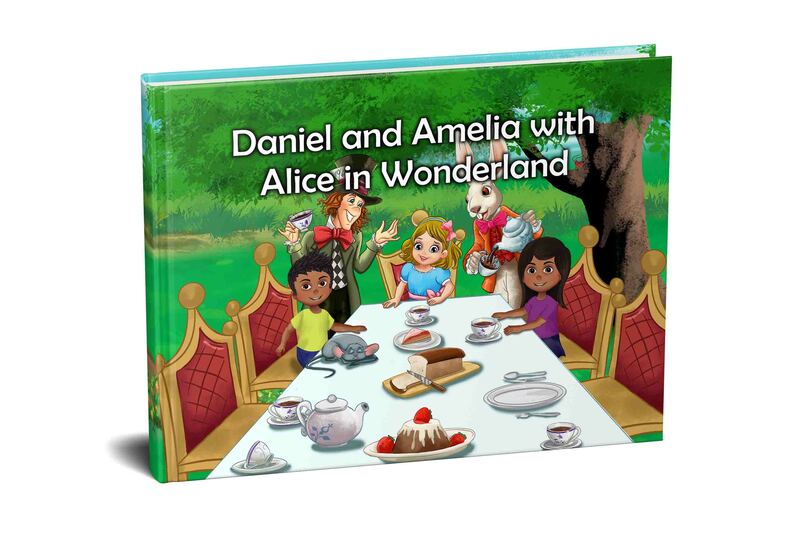 In this adventure your little one will follow Alice down the rabbit hole to Wonderland. 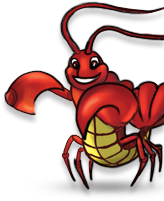 The story remains unchanged, yet your child will be with Alice at every step along the way. At the story’s end, Alice and your child will return from Wonderland remembering some important lessons they have learned along the way. This book is coming soon! Sign up to receive an email when it is available!